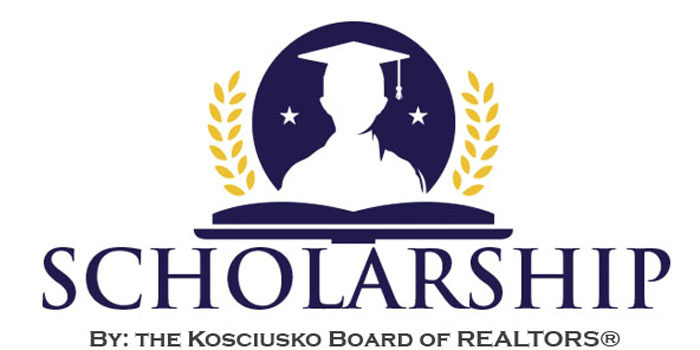 LEESBURG — The Kosciusko Board of Realtors will host its 26th annual charity golf outing on Monday, June 10. 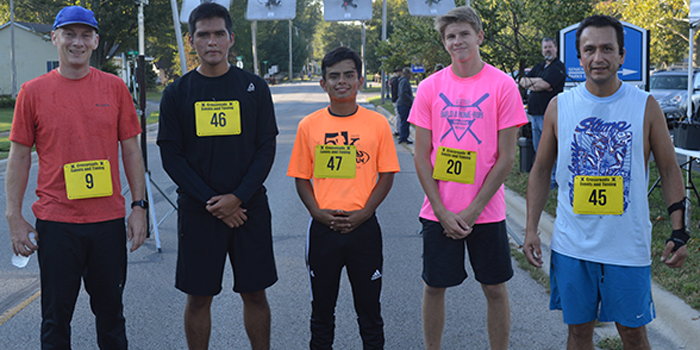 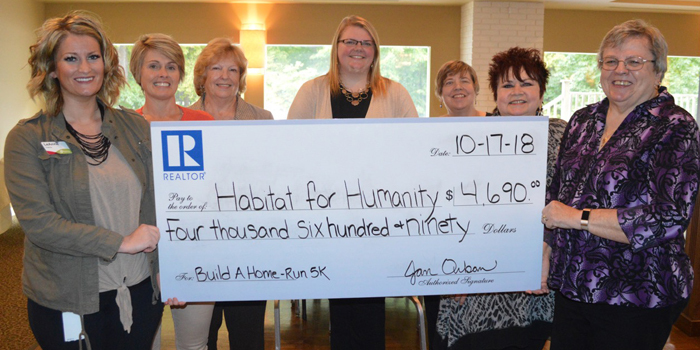 WINONA LAKE – The Build A Home Run/Walk 5K is coming Sept. 29. 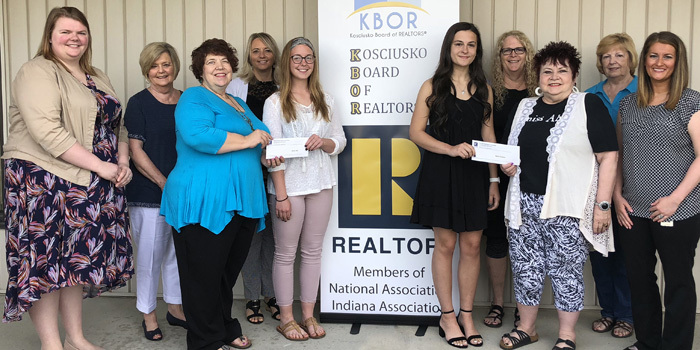 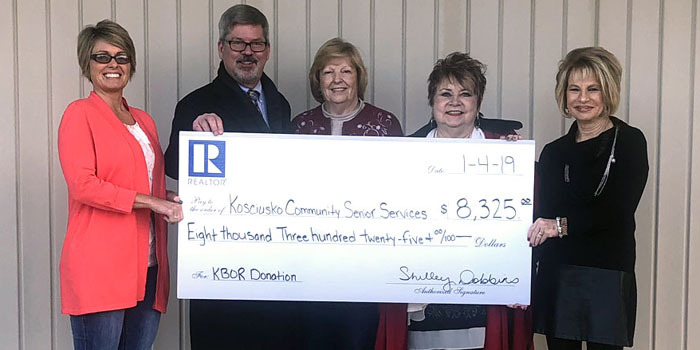 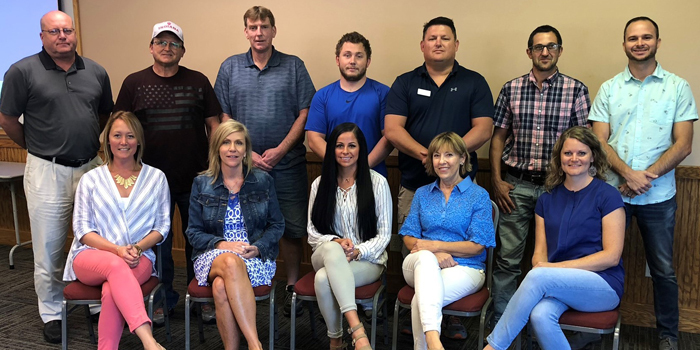 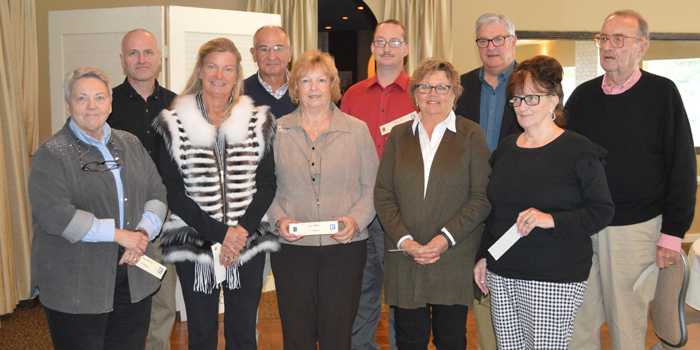 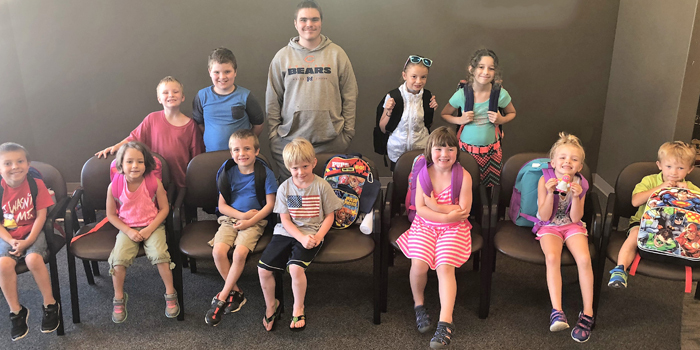 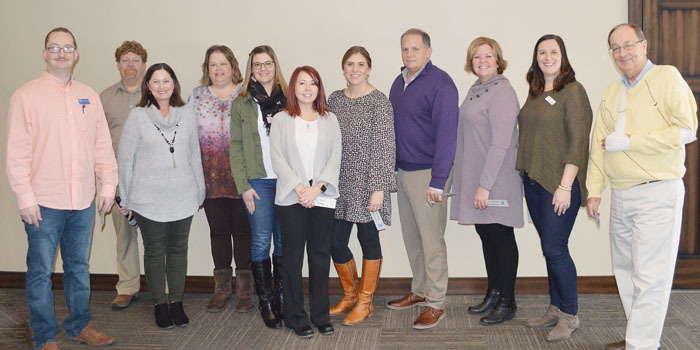 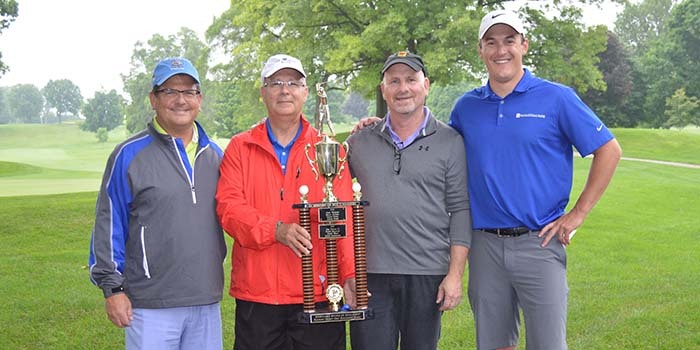 LEESBURG – The Kosciusko Board of REALTORS celebrated their 25th annual golf outing with a big check for children’s charities.